With Christmas just around the corner, I thought it would be fun to play around with one of my Christmas Lego ideas: a Lego Santa ornament. 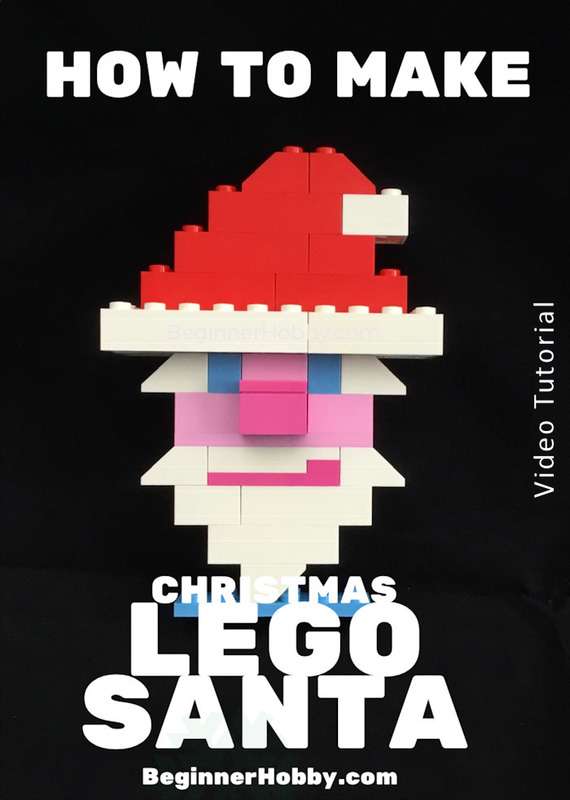 To make my LEGO Santa, simply follow my YouTube video tutorial below. 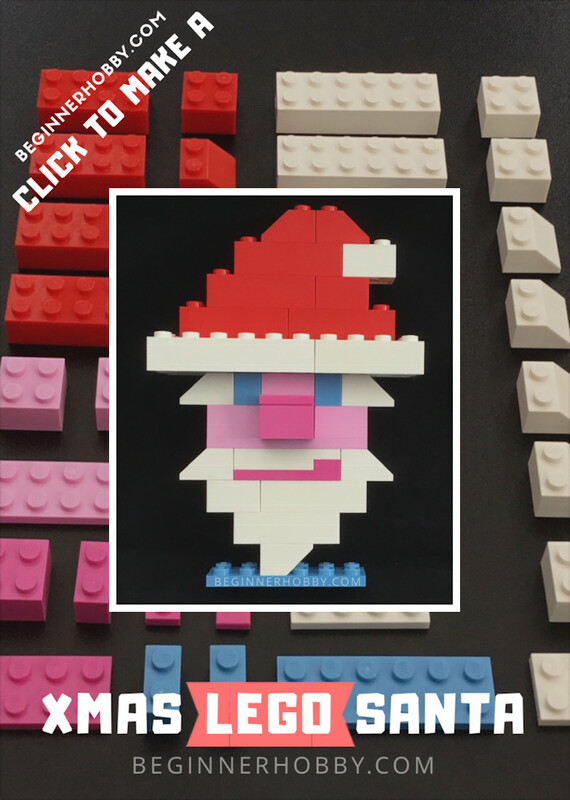 You can see the full list of pieces needed, and will be guided through the process of building this Santa ornament piece by piece. Just hit pause whenever you need to. The ornament is well balanced, so it can stand up on its own. Great for decorating the mantel piece, book shelf or windowsill this Christmas! It could also be a fun family game to play during the festive gatherings. Who can build it the fastest? Or just lay out the pieces and challenge them to build it without instructions. First, please share my pin! I've looked up the official names of each piece over on the LEGO® website. I discovered that the colours I had been using as pinks are actually classed as purples, but hey, they look pink to me! You can replace the bright purple 2x2 and 1x2 bricks with just one 2x3 brick for the nose, if you have one. I just couldn't find that piece in my collection! 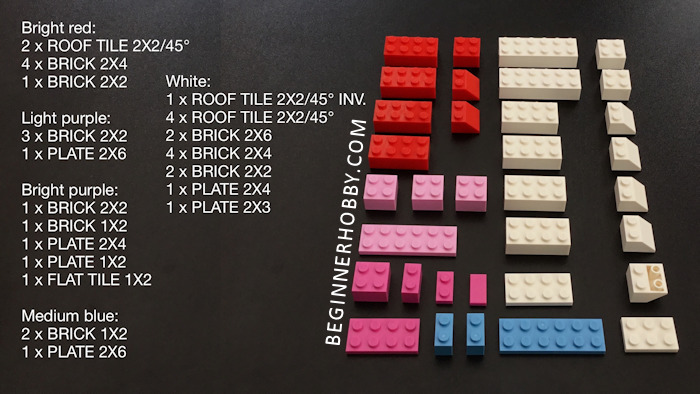 You can also use any colour, instead of the medium blue 2x6, for the base plate. If you enjoy the video, why not share a link, or pin, or leave a comment? Thank You. 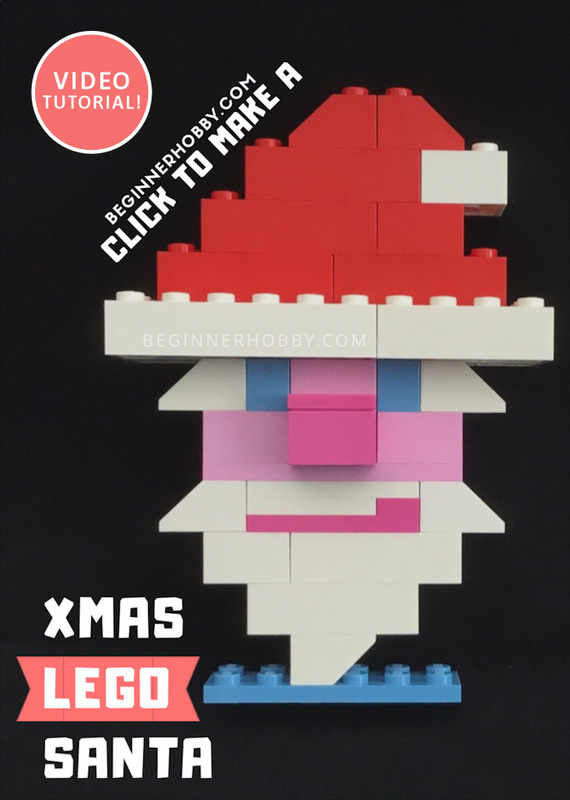 LEGO Santa Instructions - Christmas LEGO Creations! This post is a tutorial - Lego is not connected in anyway to BeginnerHobby.com.